In the 1960s, Wesleyan began to grow from a small college into a somewhat bigger, more diverse university. Scores of young faculty members arrived during this era and many stayed for decades, building careers, starting families, and shaping the institution into what it is today. More than 50 years later, as these faculty grow older and step out of the classroom, the Susan B. and William K. Wasch Center for Retired Faculty is working to preserve their stories. Since 2012, the Wesleyan Oral History Project, under the auspices of University Archives, has collected memories of retirees. They focus on both individual stories about research and teaching, as well as recollections of community experiences from campus unrest during the late 1960s to protests against apartheid in South Africa in the 1980s. The program is funded mainly by the Olin Library and the Wasch Center, as well as donations from the Friends of the Library. A dozen-and-a-half interviews have been completed and are online now; more are in process. The retired faculty members tell unvarnished stories of a different Wesleyan—all male, nearly all white, and, for a time, flush with money from the 1965 sale of American Education Publications (including My Weekly Reader) to Xerox for 400,000 shares of stock. They describe a sometimes bumpy transition to a more diverse, coed campus. But they also point to common threads in the university of today, including a vibrant faculty willing to take risks and a passionately activist student population. The phrase “hiring process” is too big and formal a term for what Vic Butterfield, as president of Wesleyan, used to do. 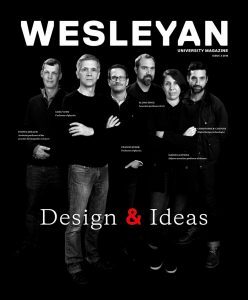 When I grew up in Connecticut, I never thought much about Wesleyan, but my impression of it was as a small, unpretentious, not very well-endowed school, surely a poor relation of Amherst and Williams. It was being pulled up by its bootstraps by Vic Butterfield, the president who started at Wesleyan as director of admissions. He said he would not think of his presidency as requiring him to raise money; that was going to be the job of the Board of Trustees. And he was also not very much interested in big new buildings. Building a great faculty is what he really went after, and he had an unusual talent for searching out excellent prospects. He used to travel through the United States a good deal, from university to university, making friends with leading faculty members at Cornell, where he himself had gone to school; Harvard, where he had done graduate work, and so on—and always trying to find recommendations for promising young people just getting started. 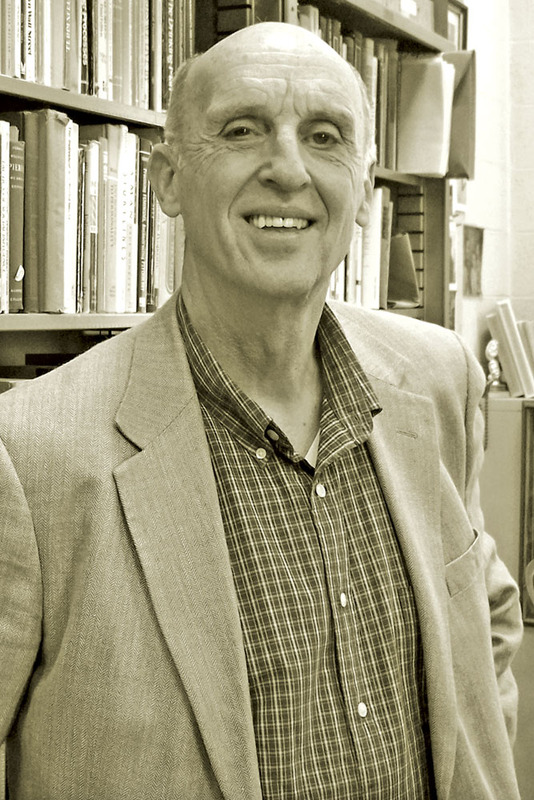 It was an auspicious time for him to do that, right after the end of World War II, when there were lots of new young people in graduate school who he would have the pleasure of being introduced to by mentors. He enjoyed chatting with them, and he’d always keep track of their development. And he really had an eye for promising teacher-scholars, individuals who were both real researchers, scholars, but also really good teachers. 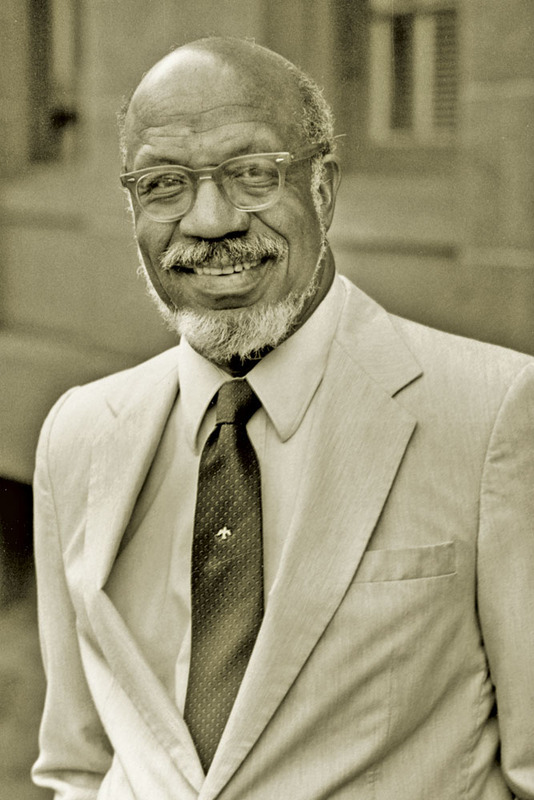 [President Victor Butterfield] did become an enthusiastic supporter of the PhD program in ethnomusicology. That, he thought, could be reasonably integrated into a program that was primarily dedicated to undergraduate teaching…. At the time it was the only example of a PhD program in a field like this. One of its stars, Jon Higgins ’62, was an undergraduate who went on to do a PhD in ethnomusicology, with a specialization in South Indian music. 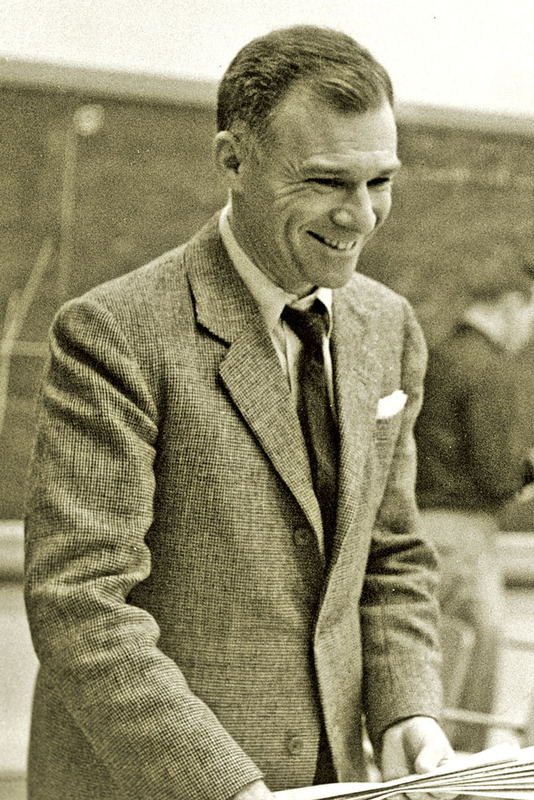 I recall in 1968, when I spent some time in India, most of the public in India knew Wesleyan because of Jon Higgins. He became a star at Indian music, and was a recording sensation. 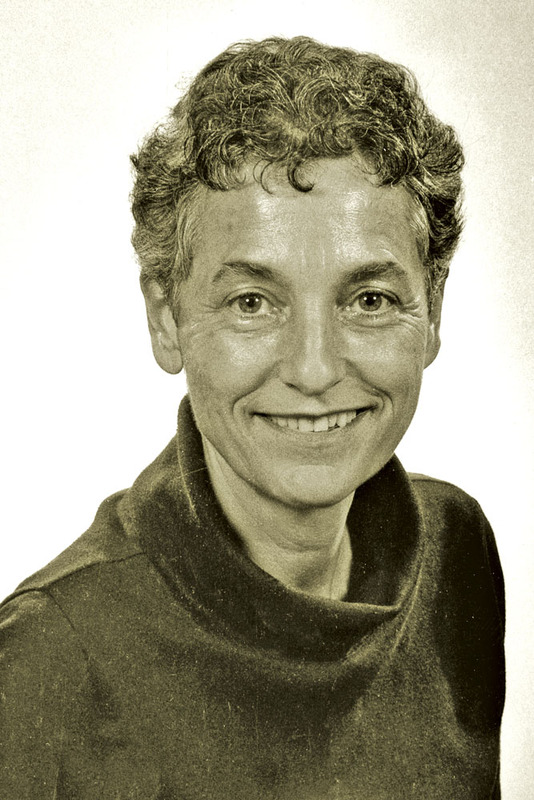 Butterfield also—and I think this was something that made Wesleyan a very congenial place—had a great tolerance for, and in fact attraction to, recruiting faculty members who were in some ways slightly eccentric. On what the money from the American Education Publications sale meant for Wesleyan: [President Ted] Etherington was thinking of hiring divisional deans, which we did not have at that time. He was looking for a divisional dean for the humanities and my friend, who was then in Washington, was being courted by Etherington to take that job. One of the questions the candidate asked was, “What are the budget constraints?” And, according to the candidate, Etherington responded, “But you don’t understand: at Wesleyan there are no constraints.” That world didn’t last that long, but Etherington did make some very considerable capital commitments. All of a sudden, there were women admitted [as transfers] for their last two years. In ’73, we had our first women graduates. And were there lockers for them in the gym? The answer is no. Were there coaches and sports? Yes. But where were you going to change? There was laughter, giggles, about women, and there was certainly harassment for years. I don’t know that it’s stopped yet, because it hasn’t stopped in the world—but it did get better here….The male faculty were careful, because they weren’t stupid, but they basically pushed it as far as they could. They joked about wearing slacks, or relationships. You know, those things can be subtle, and they’re not necessarily mean. One thing I remember: I got in here before there were any women, so I was thought of as cute Mrs. Hughes. “Cute little Mrs. Hughes.” And it was not meant to be a compliment, but it certainly wasn’t meant to be degrading. And yet, when push comes to shove, if you have a PhD from Yale University, you probably don’t want to be known as “cute little Mrs. Anything.” But that was what they allowed themselves to call me. To my face they just called me Gertrude. [T]he best method I found was the Socratic Method. This doesn’t mean that I mastered it. Just by asking questions: What do you think of this? What does it mean to you? And just by conversing, you try to take each level up, up. Sometimes you succeed. Sometimes a lot of the responses can wind up dead end, going nowhere. Then, you know, you just start all over. My daughter is a long-distance runner, and she had a poster on her wall with a picture of a woman running, a teenager running. And the poster says: “There is no finish line.” In a way, that’s the way I feel about teaching. Every response gives rise to another question, so if you get to the point where you don’t ask any more questions you’re in the wrong profession! You need to do something else—find another line of work. Most of the time, at least back then anyway, in a course like “Religions in America,” in most classrooms in most universities or colleges, they wouldn’t even mention the religion of African Americans, or the religions of the Native Americans. It would just be the religions of white Americans, and within that just the religion of either Catholics or Protestants. And [Professor] Dave Swift and I said: “No, no. This is not giving them a true nature of the landscape here.” So we included Black Elk Speaks. That was one of our books. Custer Died for Your Sins, by Vine Deloria. The can opener in the courses like this would be history. It has to include Pilgrims and all that stuff, but you really can’t talk about history in America unless you talk about religion, insofar as the history has to include the American Indians, and has to include slavery and black folks. How in the heck are you going to teach a course in Religion in America and omit two-thirds? It would be very difficult—impossible, a nonstarter. 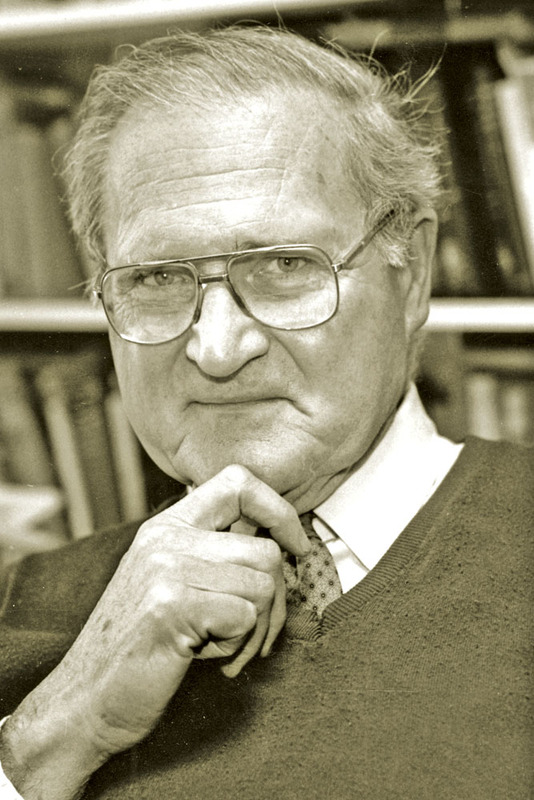 [Bob Rosenbaum] was the director and founding father of the College of Quantitative Studies. Rosenbaum passed the leadership of CQS on to Bob Singleton. Singleton stopped by my office one day and asked me if I wanted to join the staff of CQS, and he described the program to me. It was an interdisciplinary program emphasizing quantitative studies, and the students worked on a tutorial basis mostly with faculty members from a variety of fields. They were looking to have somebody in the behavioral sciences join CQS, and I knew a lot about statistics. Within a year or two I was the acting director of CQS. But then I became part of a subcommittee that was evaluating the College of Quantitative Studies, and it was the decision of the subcommittee that CQS ought not to be continued as a college because at the time, all of the science departments were developing PhD programs. The CQS in some ways competed for resources and good students with the PhD programs. There was a faculty ball each year—it was a party to which everyone came. You couldn’t hide at Wesleyan as a new person. There were a lot of social events. The atmosphere of Wesleyan…was intensely social, and there was a lot of entertaining, a lot of parties. It was engaging and enjoyable and exciting and electric. And you had the sense in the faculty that this wasn’t a cozy little college with superannuated professors around. There were people here who had something to say, who had missions, who had visions, who had things to do, making their marks. Theirs was a sense of being avant-garde, on the edge of things, particularly true because of the arts, music, and theater people who were around Wesleyan. The sciences were on the move because of their PhD programs. The people in the arts were involved in the development of their new center. The social studies, government, and economics departments and so on were always strong. 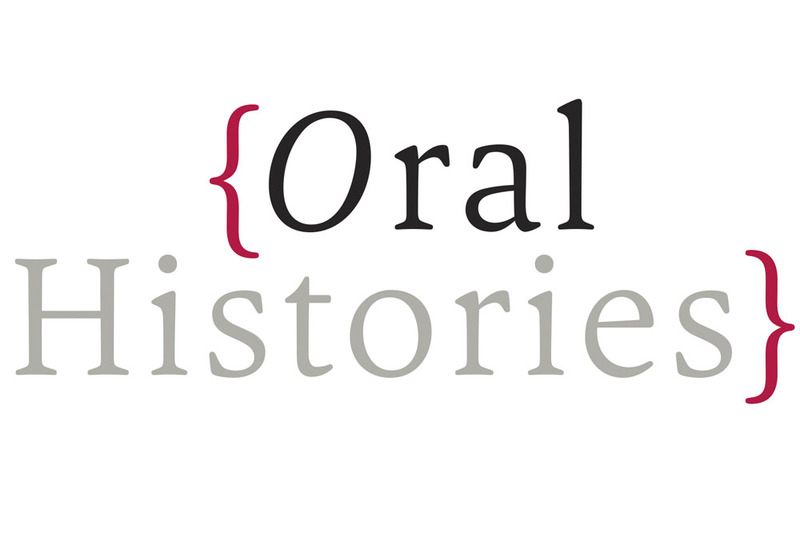 For more oral histories, visit wesscholar.wesleyan.edu/oralhistory. All photos courtesy of Olin Library Archives.